Waterfall In Green Rainforest. 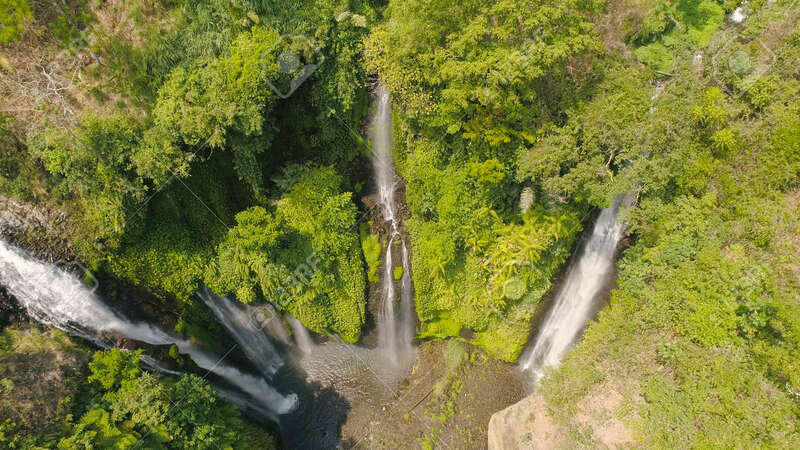 Aerial View Triple Tropical Waterfall Sekumpul In Mountain Jungle. Bali,Indonesia. Travel Concept. Lizenzfreie Fotos, Bilder Und Stock Fotografie. Image 115258480. Standard-Bild - waterfall in green rainforest. Aerial view triple tropical waterfall Sekumpul in mountain jungle. Bali,Indonesia. Travel concept. waterfall in green rainforest. Aerial view triple tropical waterfall Sekumpul in mountain jungle. Bali,Indonesia. Travel concept.